If the White House can do it. So can we! During a 2-day action packed gathering in Lisbon, Portugal last week, leaders from around the globe participated in a Mannequin Challenge during one of the breaks… Lots of laughter and pretty good for only 1 take. Or what do you think? 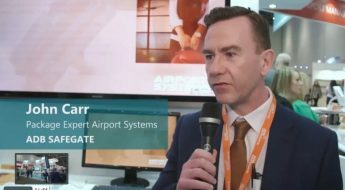 It has now almost been a year since ADB SAFEGATE was created when ADB Airfield and SAFEGATE joined forces to provide an even better help offering for airports all over the globe to meet challenges and seize opportunities with the rapidly growing demand for airport traffic. During this period, the main focus has been to create a strategy for the new company, develop roadmaps and action plans on how to combine the best of both brands. Optimizing our wide portfolio for gate, airfield, tower & service solutions has been key as well as working with the softer values such as team-building and making sure all employees collaborate closely to continuously serve customers in the best possible ways. 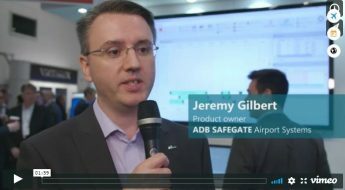 ADB SAFEGATE recently held a “Together. Stronger. Better.” event in Lisbon, Portugal. The 2-day action packed gathering of leaders from around the globe included discussions on vision & strategy, success stories, team dynamics, company core values and of course there was also a little time to enjoy networking with colleagues. 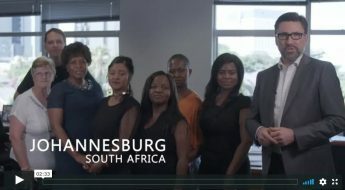 The ADB SAFEGATE Mannequin Challenge video clip showed if the White House can do it- then so can we! ADB SafegateMannequin ChallengePassionTeamTogether. Stronger. Better.